The CAN DO Chronicles narrates my journey through some significant life challenges and describes the transformation of a person with a semi-permanent chip on my shoulder to a life grounded in hope and gratitude. The last three years have been tough ones for me and my husband Ned, with an array of hiccups, challenges and “opportunities for growth” – ranging from job losses to a 400 mile move to hip surgery – then, from six months of chemo to my wonderful new life. During the months of ups and downs, I made a commitment to myself, Ned, my family and to God that my approach and attitude would be as completely CAN DO as possible. 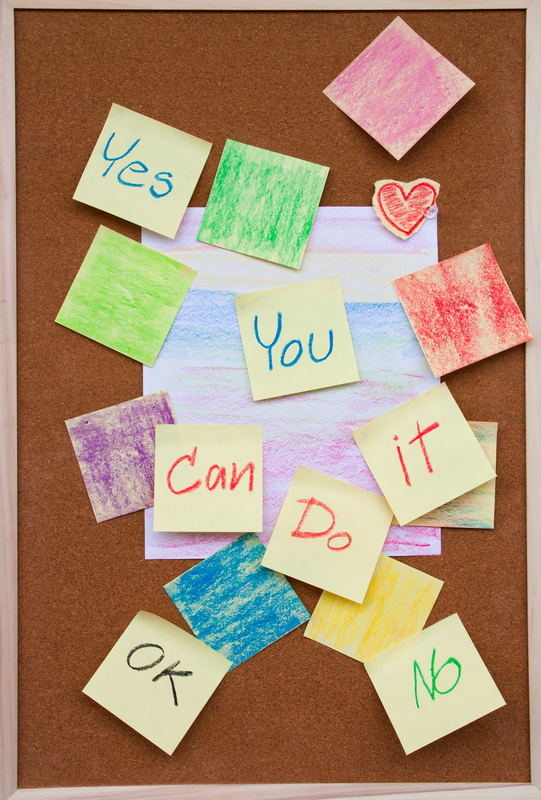 I crafted three simple “CAN DO Questions” that have guided my decision making, and helped me take the “but” out of “yes, but” the majority of the time. Several new, healthier habits help keep it that way. My new approach to life intentionally focuses on both possibilities and gratitude. CAN DO has taken on a life of its own and become far too important to me to risk losing it. 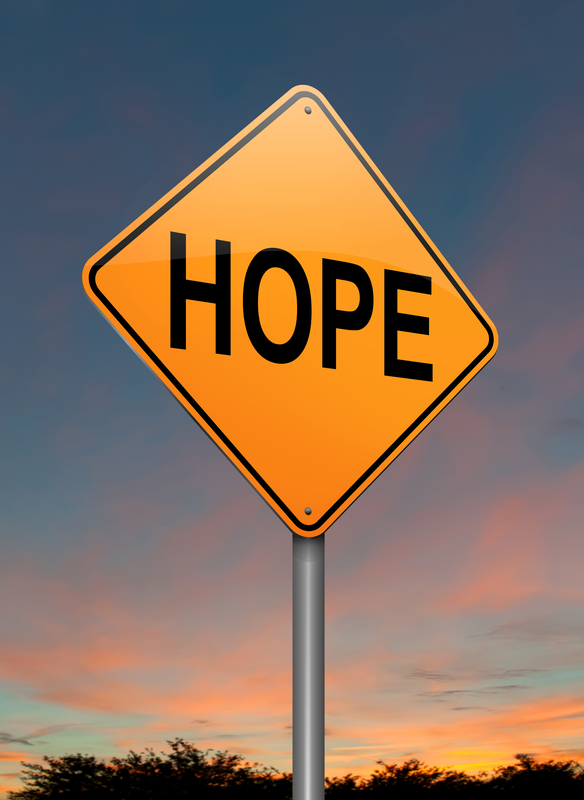 In the midst of all the stresses and struggles of life, there are some individuals who possess and are able to keep a positive attitude and outlook in spite of it all, and who, by example, encourage and teach the rest of us to have hope and do the same. I know many people like that, and I search in the wider world to learn the stories of more so that I can share them on this blog. I admire them, and I want to continue to grow to become more like them. Writing this book, by definition, has required me to own CAN DO fully, deeply and without hesitation. I have. And, I believe that I am called to share my story. I am a strong believer in the power of stories because they open us up to understanding life, its mystery and its lessons more dynamically. My hope is that people who read my story and learn about how I was able to knock that well-worn chip off my shoulder will make a connection and find inspiration to focus their lives on what they CAN DO. I want as many people as possible to discover the energy, joy and hope that an attitude of gratitude can bring in a world that is filled with struggles, fears and way too much CAN’T DO! 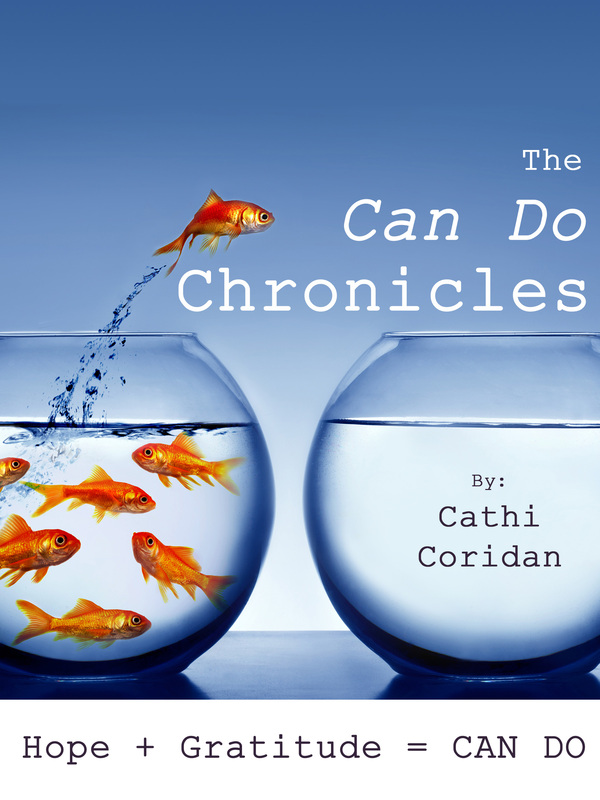 This entry was posted in Uncategorized and tagged Can Do, cancer, chemotherapy, cll, gratitude, great recession, job loss, The CAN DO Chronicles by Cathi Coridan. Bookmark the permalink.